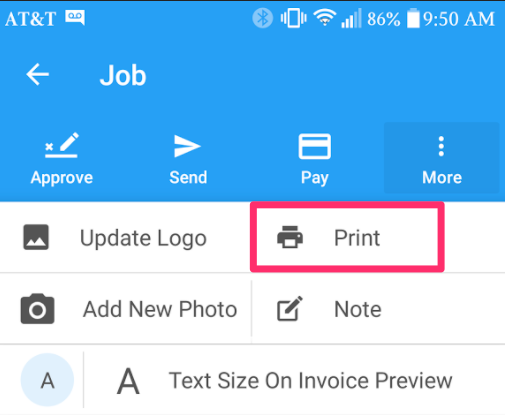 How do I print invoices from the HouseCall App on an Android? From the job screen, select the 'more' button located in the right hand corner. Select your paper size and number of copies, then select the 'Save as PDF' dropdown menu to either save your invoice or to print it. 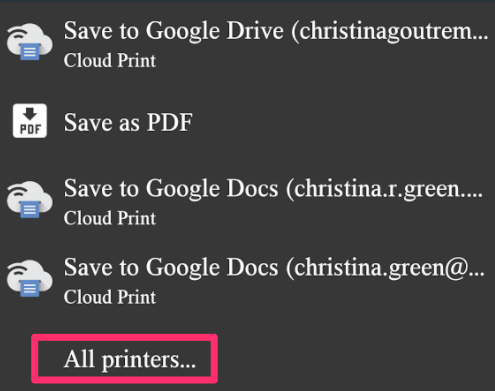 To print, select 'All Printers,' and choose the printer you wish to print from.